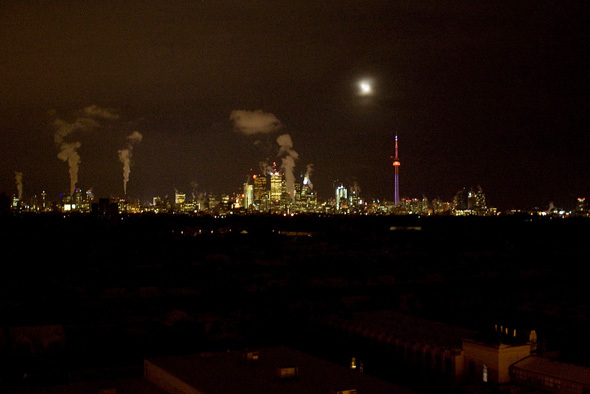 RedBedHead: Toronto's Blackout: Neo-Liberal System Failure? I think it wasn't pleasant situation for the energy supplier too and cost him lot of expenses. I am not an engineer, but I don't think it's possible to backup all possible ways and lines and stations. You are blaming neo-liberalism - take a look on socialistic countries. Blackouts are their daily bread (or more usually, they don't have electricity at all...).